CarAlarm.comWEBLINK MOBILE FOR ANDROID NOW AVAILABLE! WEBLINK MOBILE FOR ANDROID NOW AVAILABLE! 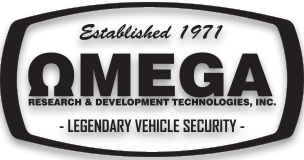 Less than one year following the release of Weblink Mobile for Apple IOS, Omega Research & Development Technologies, Inc. is proud to officially launch Weblink Mobile for Android (OL-WLM-AN1). Compatible with Android devices running Jelly Bean (4.1, 4.2, 4.3) or KitKat (4.4) operating systems, Weblink Mobile is the only solution that enables installers to flash Omegalink and other ADS-sourced devices from their Android smartphones or tablets. 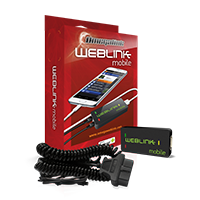 The Weblink Mobile app is immediately available for download free of charge on Google Play.The OL-WLM-AN1 accessory is sold separately and available to order at all Omegalink Authorized Distributors. For more information about Weblink Mobile, visit www.weblinkmobile.ca!